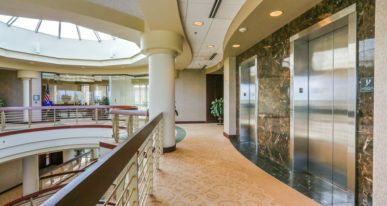 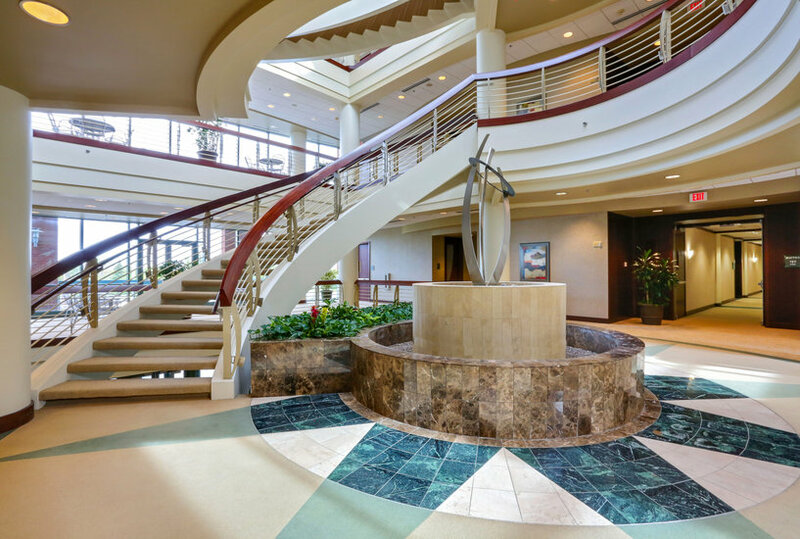 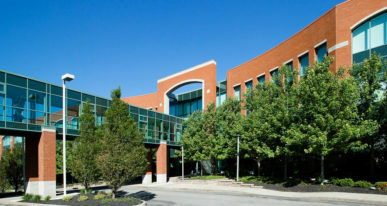 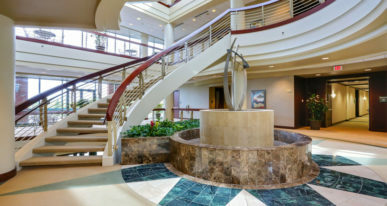 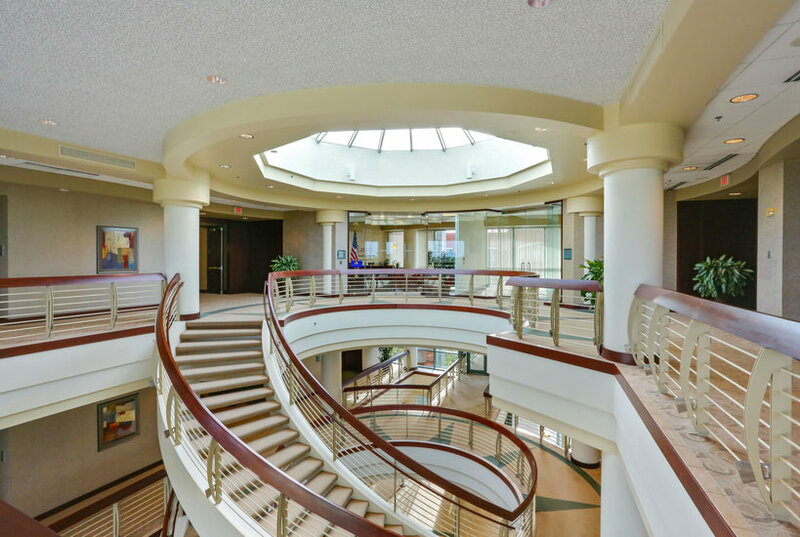 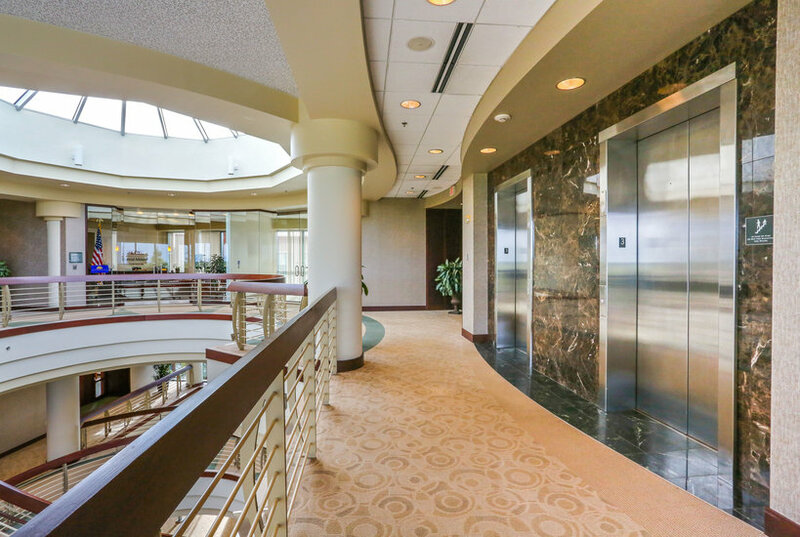 Sheridan Meadows Corporate Park in Amherst is one of Buffalo Niagara region’s premier Class A office parks offering suites for office and medical clients. 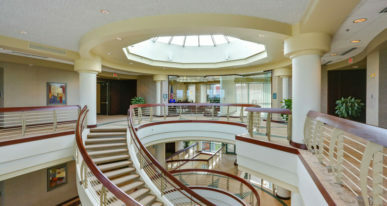 Located between the affluent suburbs of Amherst and Clarence, the complex heralded a new era of economic activity along the active commuter and retail corridors of Sheridan Drive and Transit Road during the complexes initial construction in the 1980s and its expansion in the 2000s. 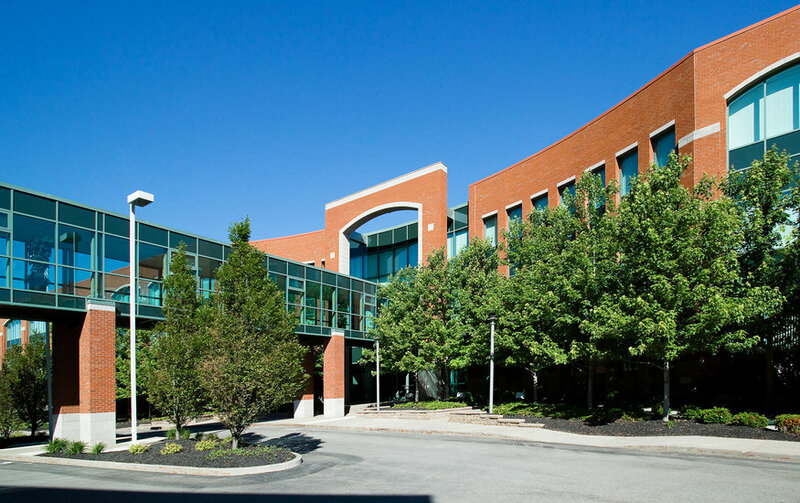 Sheridan Meadow’s Energy Star buildings in Western New York’s leading suburban office submarket offer Class A facilities for organizations seeking a corporate headquarters or a Buffalo-based office. 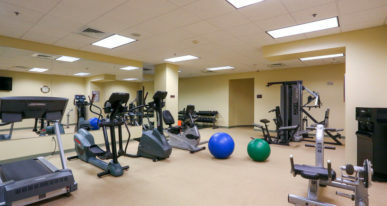 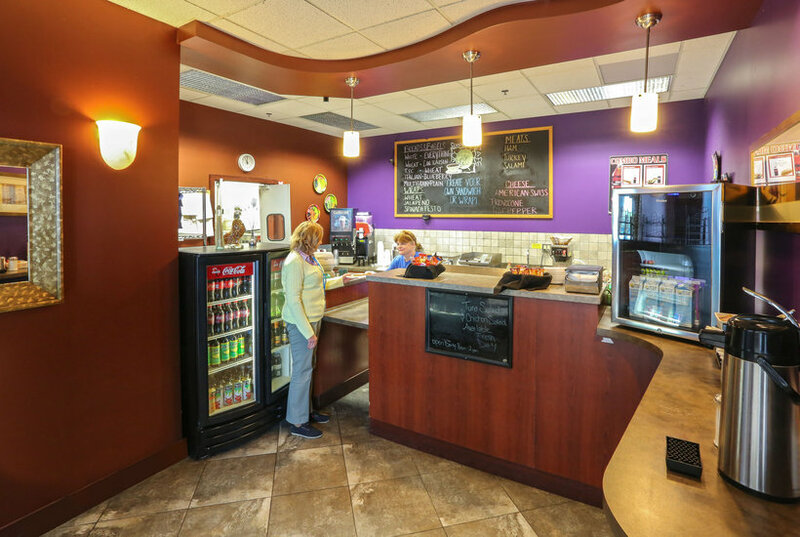 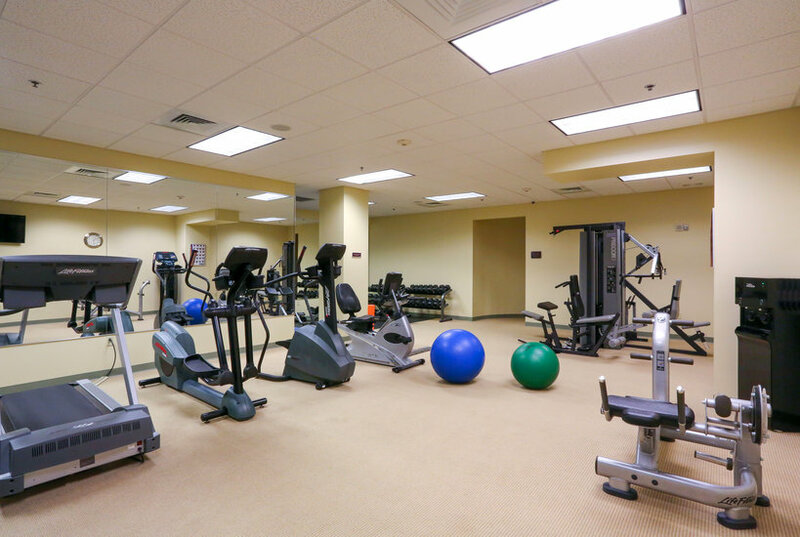 Sheridan Meadows offers a range of suite sizes with on-site amenities such as free parking, deli, fitness center and conference room.